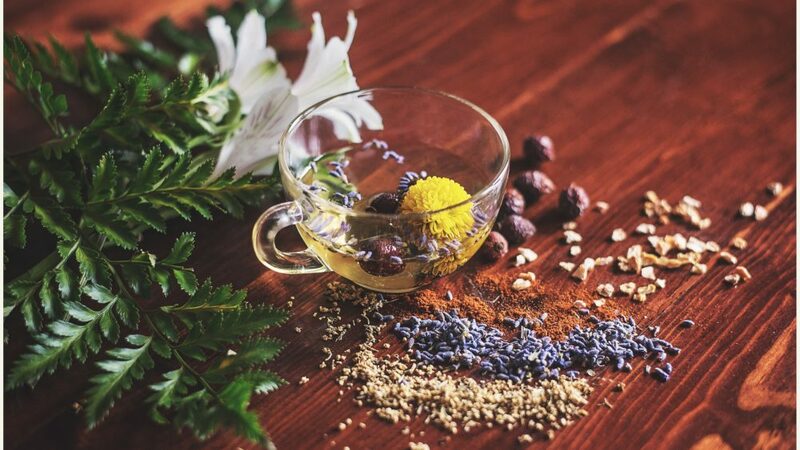 Known for its quality, organic, and ethically wildcrafted herbs, teas, and spices, Wonderland Teas & Spices in Bellingham has been a local staple for decades! Owned by Linda Quintana, the shop has been in her family in 1973, and is the go-to shop for teas, herbs, and spices in Bellingham. 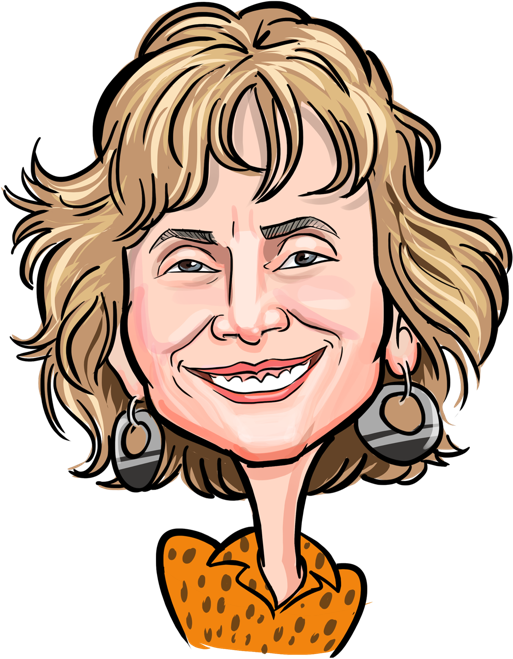 Whenever possible, Linda tries to find the contents of her shop in the Pacific Northwest, and her hands-on approach and expertise are appreciated by her clients who keep coming back! Local Bellingham resident Rainy Fackler-Adams is a big fan of Wonderland Teas & Spices, and in the video below, she takes us on a tour of the shop! Q: How long have you been going to Wonderland Teas? Q: What are some of your favorite products they sell? A: Anti-bacterial powder, tissue tone (for aches and pains), calendula salve and fisherman’s salve—we love to have that around for cuts and even for our pets. Linda made a special blend of tea for me when I was anemic. Also, my husband had a bad case of shingles, it was very painful. We bought Reishi Mushroom Supreme, which we feel helped him get over it quickly. Q: Why do people love Wonderland Teas? What makes it extra-special? A: Everything is very fresh. Linda grows many of her own herbs and she makes special trips to the southwest to harvest herbs in the wild. The tea selection is amazing and the staff are VERY knowledgeable, and enjoy spending time helping people out. I buy my family and friends healthy presents there such as special oils, soaps, and teas. ALSO the culinary herbs are inexpensive and Tara, Linda’s daughter makes special blends for cooking. 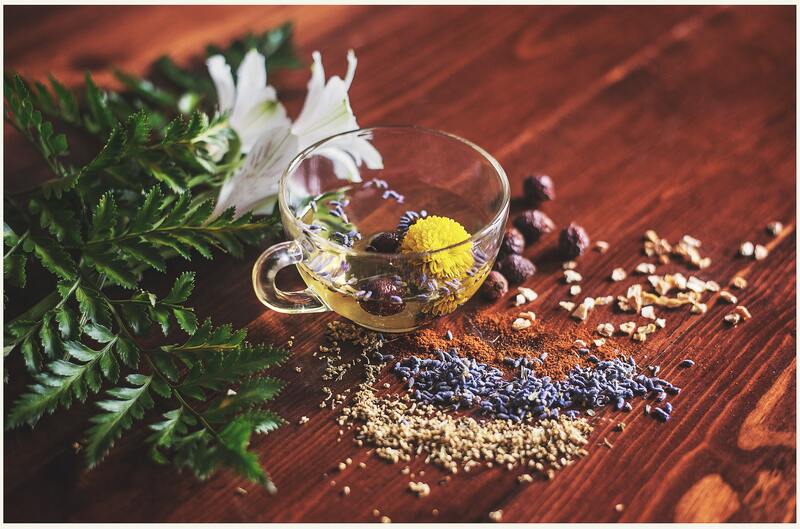 Would you like to learn more about Wonderland Teas & Spices? Visit their website to learn more about each of their products as well as pricing.